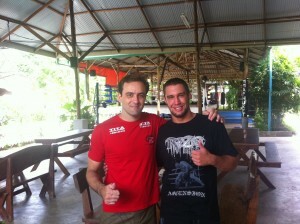 Tiger Muay Thai and MMA Phuket welcome Alliance Brazilian Jiu Jitsu black belt Wanderley Filho of Campinas Brazil. Wanderley teaches out of the Alliance academy in Campinas and has promoted close to 30 other Brazilian Jiu Jitsu black belts under his name. Working as an MMA Promoter Wanderley promotes the Campinas Fight event, which saw close to 2,000 spectators at the last event. 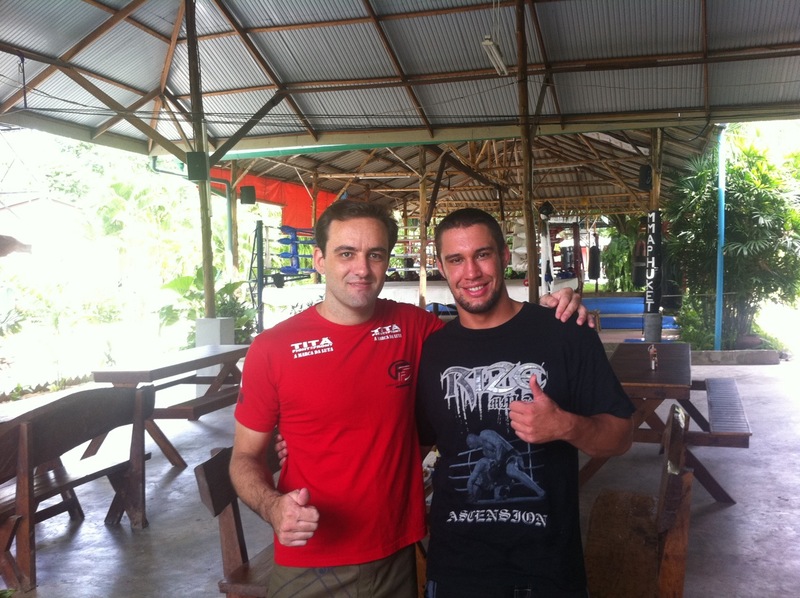 Spending the next month+ at Tiger Muay Thai and MMA Phuket, look for info on an upcoming MMA and BJJ Nogi grappling seminar free to the guest of Tiger Muay Thai and MMA Phuket by Wanderley Filho soon.